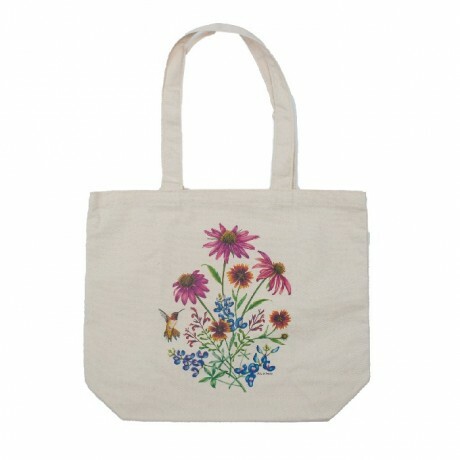 These tote bags is both beautiful and useful! 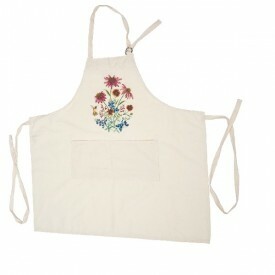 This is the perfect bag to carry when you need to run into the market as well as the yoga studio. Both versions feature Texas Highways exclusive artwork that began as an original watercolor painting by Austin based artist, Aletha St. Romain. 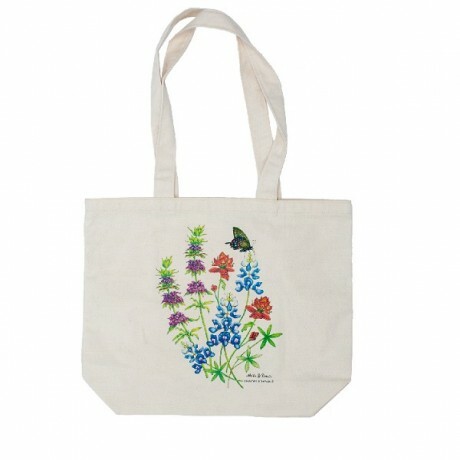 Tote is made from 100% organic Texas grown cotton and artwork is applied using direct-to-garment printing. Machine wash, tumble dry, remove promptly. 15” tall & 18” wide. Pocket inside to keep small belongings safe.